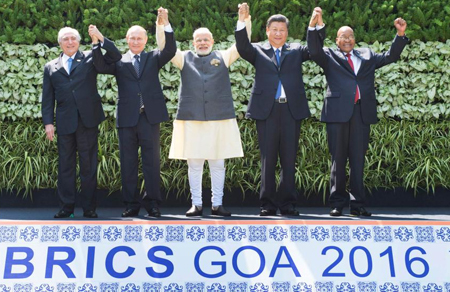 Introduction: The 8th BRICS summit has been held on October 15-16 in Goa, India. 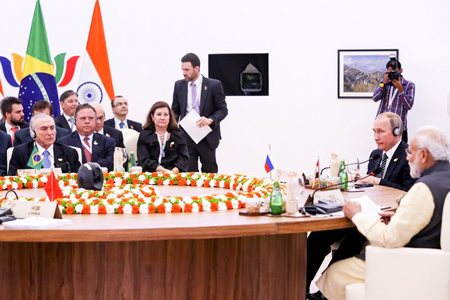 In the summit, the Goa Declaration acknowledges that the five BRICS nations facing increasing emerging challenges to global peace and security which hinder sustainable development. 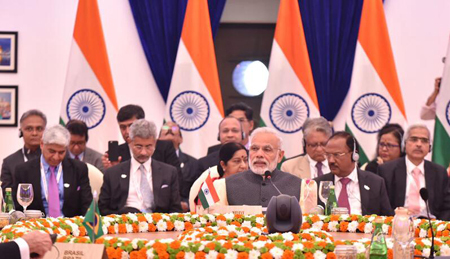 At the 10th anniversary of establishment, BRICS leaders gathered in India and discussed corporation. 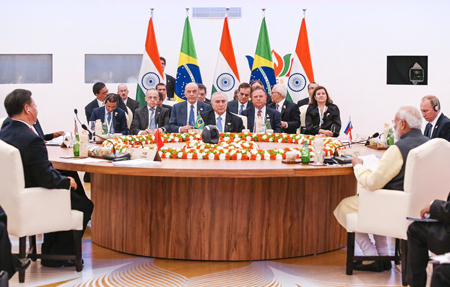 In the plenary secession of BRICS, President Xi Jinping delivered an important speech about the fruitful achievements of BRICS cooperation in the last 10 years, and the suggestions for BRICS countries cooperation on dealing with international challenges. 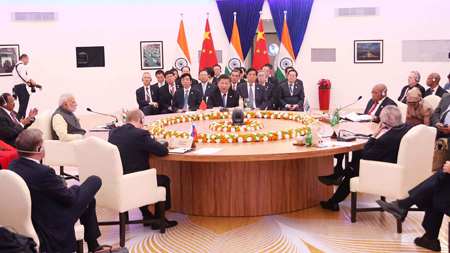 As the largest economy in BRICS group, China plays important role to promoting the developing countries to expand their rights to speak in the international community. 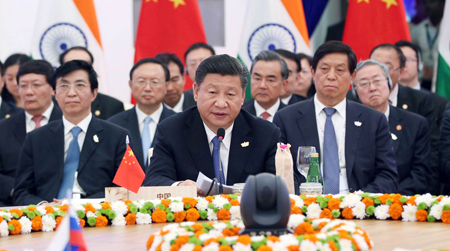 China is becoming stronger and stronger, so are Chinese enterprises. Many Chinese companies have developed their international business around the world. 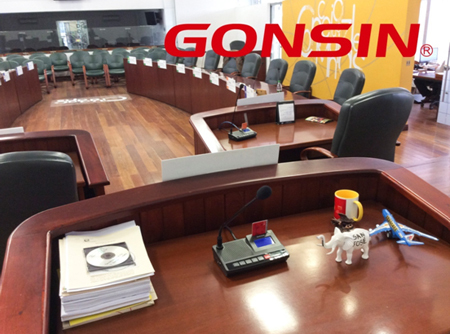 GONSIN, is one of them, has registered its trademark in more than 60 countries so far, and supplied products in more than 130 countries and regions, which makes GONSIN one of the best providers for complete conference system solutions. 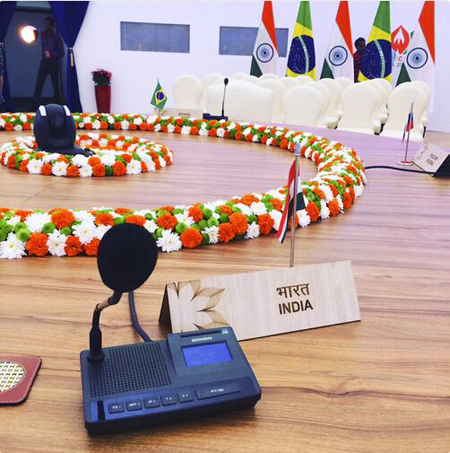 GONSIN, as one of five global members from ICCA for international conference system and technical support, has supplied professional conference system in 2016 BRICS Summit. 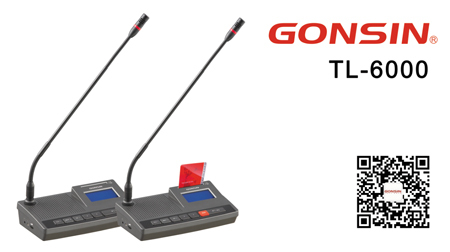 GONSIN TL-6000 digital conference system, as classic model, have been selected in the summit. 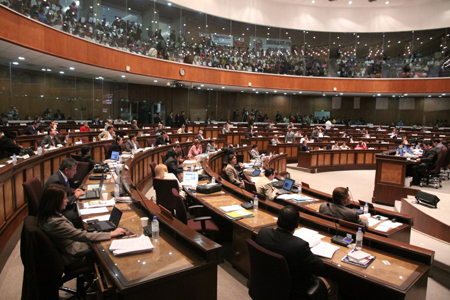 This model has been also equipped in National Assembly of the Republic of Ecuador, Northern Forum 9th General Assembly, the 11th Chiefs of Defense Conference In Asian and Pacific Area, Supreme Court of Ajay City and other high-rank conference venues. 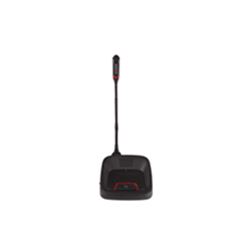 It has very stable performance, and win customers’ satisfactions all these years. 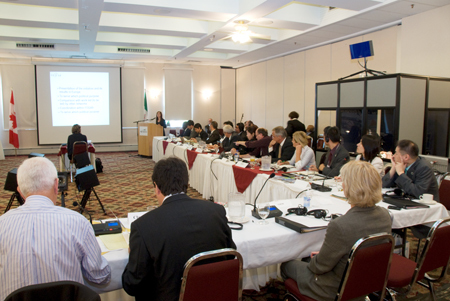 In 2007, National Assembly of the Republic of Ecuador started using GONSIN TL-6000 conference system. After 9 years of regular operation, the system is still stable working with excellent performance, which gained good recognition from the authority. In 2012, National Assembly continued selecting GONSIN for system upgrading, due to GONSIN good product record. 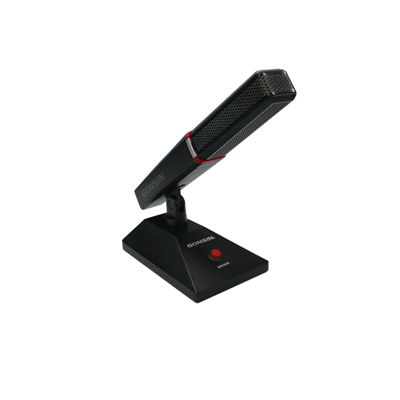 The previous TL-6000 conference system are installed in government offices for continuous use till now. 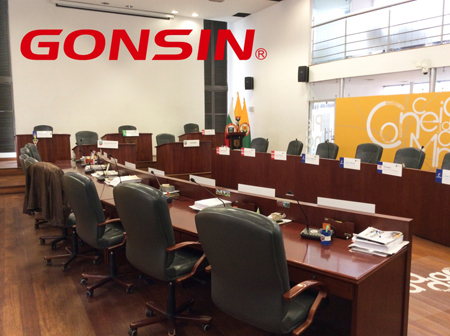 In 2009, Manizales Parliament in Colombia selected GONSIN TL-6000 conference system. 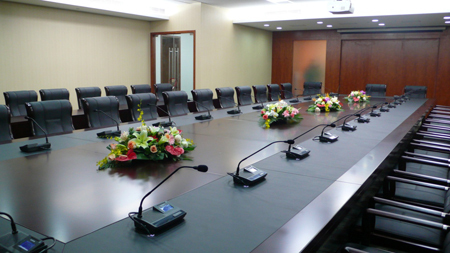 There are many conference holding all these years, GONSIN products have proved itself for excellent performance. 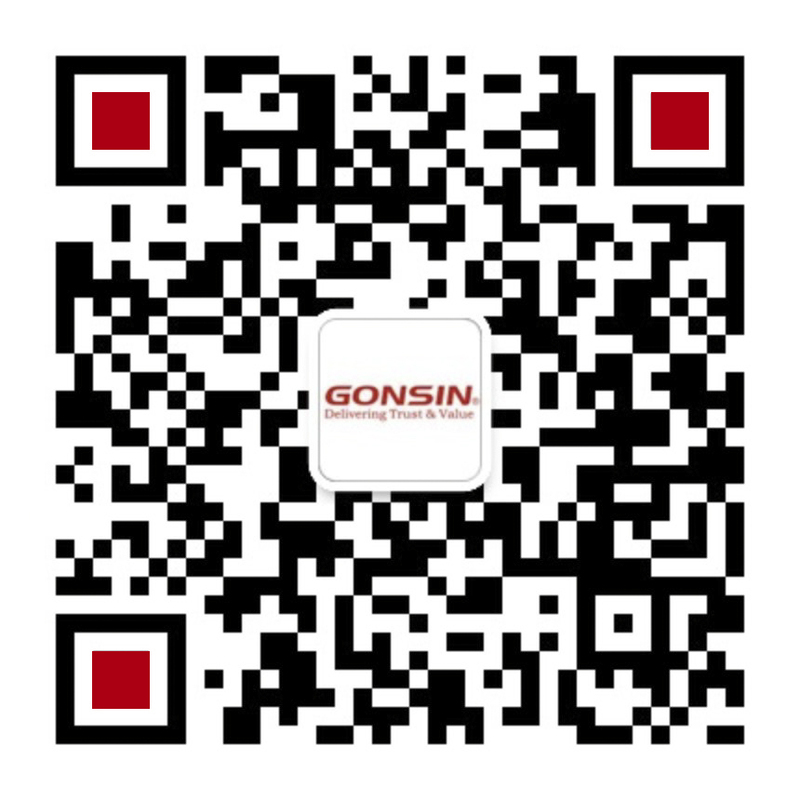 Besides, GONSIN provides regular after-sale service for software upgrading and guidance for hardware maintenance, which win user’s satisfaction. 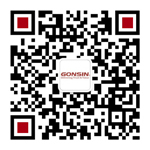 GONSIN is not only keeping innovative for new technology for new customers’ requirements, but also caring old customers’ needs. Customer is most important for us, and we keep delivering trust and value.